If you want a whiter, brighter smile, then enter the giveaway below! 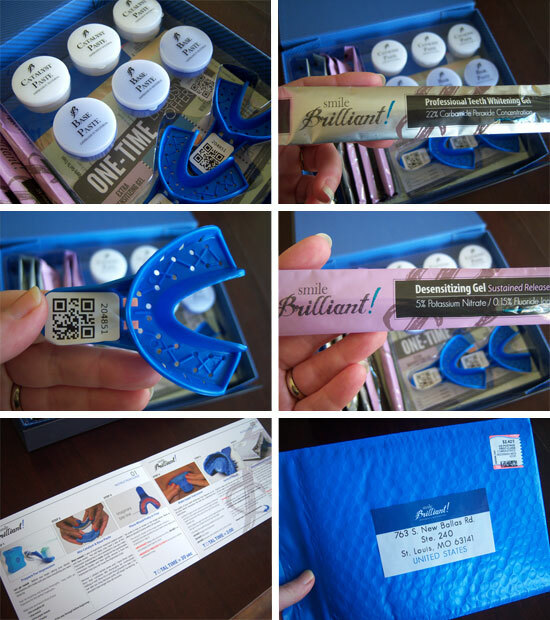 One lucky reader will win the same Tray Creation Kit from Smile Brilliant that I reviewed! This kit includes everything you need to get custom-fitted trays, and to whiten your teeth for a brilliant smile! This giveaway is open to residents of the US, UK, CAN, & AU! Welcome to the Smile Brilliant Teeth Whitening Kit Giveaway! 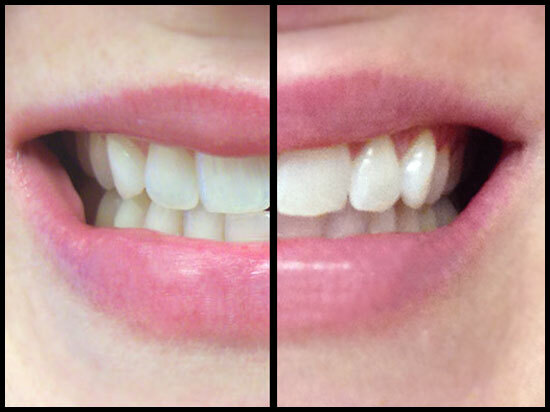 I recently reviewed Smile Brilliant's custom-fitted teeth whitening system and had fantastic results! 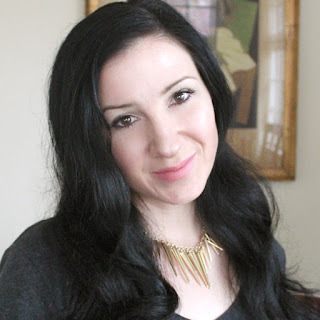 Smile Brilliant has generously offered to send one of my readers the same kit that I reviewed! If you missed it, you can find the complete review here. Enter through the giveaway widget below, and Good Luck! One winner will receive a complete Smile Brilliant Teeth Whitening Kit valued at $119.95! Giveaway begins at begins 11/12 at 11:59 pm CST and ends on 12/27 at 11:59 pm CST. Must be 18 years or older, open to residents of the US, UK, CAN, & AU only. One entrant per household. All entries will be verified. Winner will be notified by email and will have 24 hours to reply and claim the prize before a new winner is chosen. Disclaimer: Southern Mom Loves was not compensated for this post. No purchase is necessary to enter. One entrant per household, per address. Void where prohibited by law. Winner will be contacted by email and have 24 hours to respond before a new winner is chosen. Smile Brilliant will be responsible for delivery to the winner. This giveaway is in no way administered, sponsored, or endorsed by, or associated with, Facebook and/or Twitter, Google, or Pinterest. Contact southernmomloves@gmail.com if you have any additional questions or comments, or would like Southern Mom Loves to organize your next giveaway. 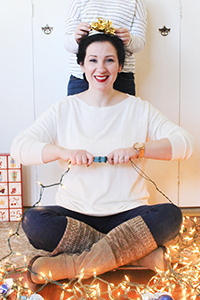 Check out Southern Mom Loves' 2014 Ultimate Holiday Gift Guide for this and other hot holiday gifts! 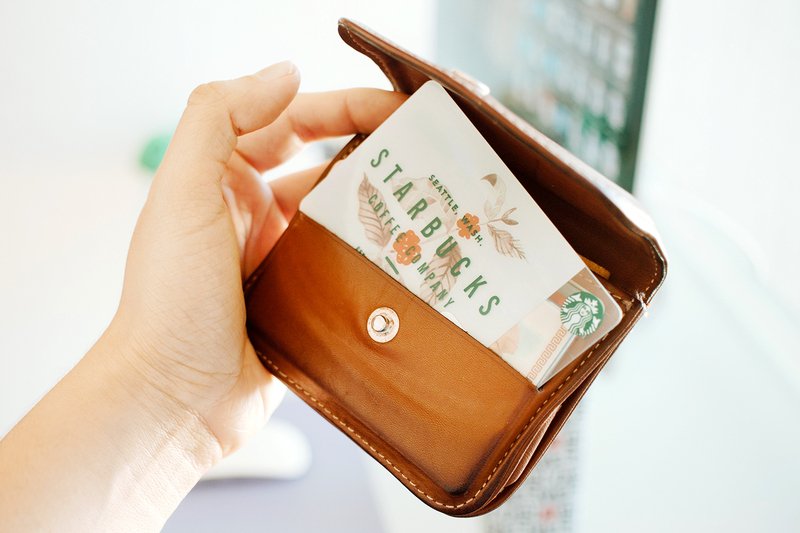 Find something for everyone on your list from the Fashionista to the Tech-Lover and beyond!